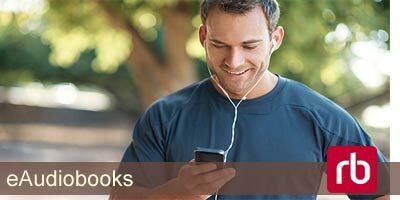 Borrow ebooks, audiobooks and streaming videos free from OverDrive via the Wyoming Virtual Library. Read, listen, or watch instantly on your mobile device or computer or download for offline usage. Bestsellers, high interest fiction, nonfiction and books for readers at all levels and ages. Thousands of titles available in a classic ebook collection. More than 100 full content magazines. These magazines are exactly like the print magazine, though many have bonus interactive features. 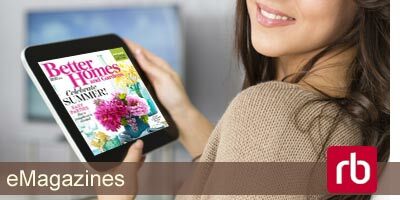 View the magazines on a variety of devices, and download for offline reading. 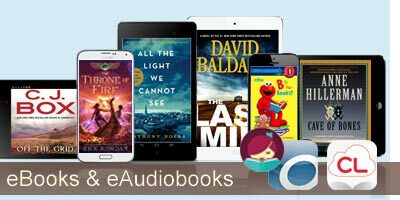 Listen to thousands of popular and bestselling Recorded Books titles on your mobile device. Formerly OneClickdigital, RBdigital offers the largest collection of multi-access digital audiobooks available. Download the WYLDcat Mobile app to search the library catalog or find digital materials such as ebooks and audiobooks. You can also place holds, renew items, connect to us on social media, and more. Find it in the Android and Apple app stores. You will need your library card number and PIN. Reduce your need for an attorney with Gale Legal Forms Library. Access customizable online legal documents specific to Wyoming. If you're interested in learning a new language or sharpening your skills in English, Pronunciator is a new resource offered through GoWYLD and funded by the University of Wyoming. Created by a Wyoming-based company, Pronunciator supports language learning in over 80 languages, including English as a Second Language (ESL) instruction in 52 languages as well as many features such as weekly online conversation classes and a citizenship preparation course.